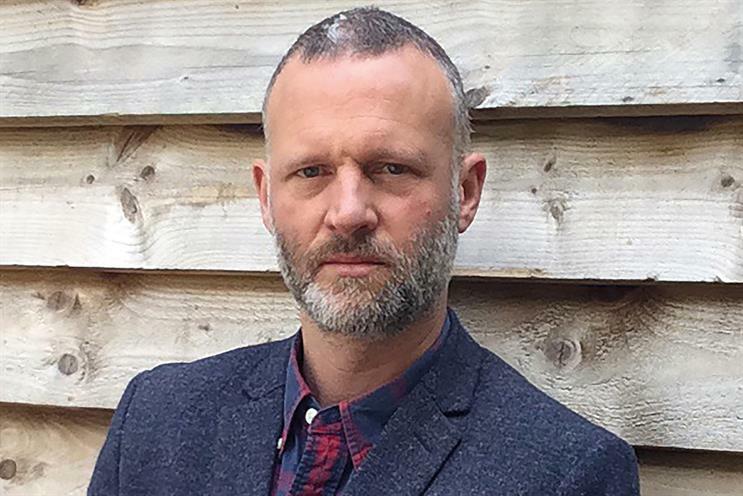 R/GA London has appointed Andrew Ferguson as the group creative director for Unilever. Ferguson has been freelancing at the digital agency since November last year and was given the full-time job last week. He will report to Rodrigo Sobral, R/GA London’s vice-president, executive creative director, and will work alongside Iestyn Keyes, the client services director for Unilever, at the agency. Ferguson’s appointment comes three months after Unilever picked R/GA London as its global strategic agency for the skincare brands Simple, St Ives, Citra and Dawn. The agency already handled digital for Rexona (known as Sure in the UK), Impulse and Magnum. R/GA London is also on Unilever’s roster for Axe (Lynx in the UK). Ferguson said: "Unilever is home to some of the world’s most iconic brands, so the opportunity to collaborate with such a market-leading global client is a dream role for me. It’s an exciting new chapter in my career and I can’t wait to get going." Before R/GA, Ferguson worked as a creative director at Ogilvy & Mather London and had the same role at Blast Radius, AKQA and Tribal DDB. At DDB, Ferguson was behind the "carousel" ad for Philips, which won a Film Grand Prix at Cannes in 2009.